This is a quick reference list for the locations of show topics in Episode 104 of The Dr. David Geier Show. Creatine is a popular supplement for athletes, but is it safe? Does creatine improve sports performance or body composition? 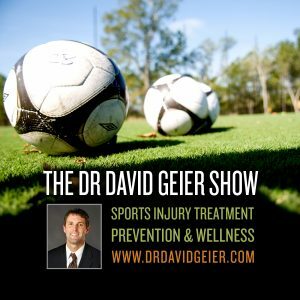 Should a young athlete wait to have ACL surgery until he is done growing? Is surgery the only option for chronic exertional compartment syndrome? Are there any treatments for quad tendinitis that would allow an athlete to continue exercising? Can someone with few symptoms delay or avoid surgery for a meniscus tear? 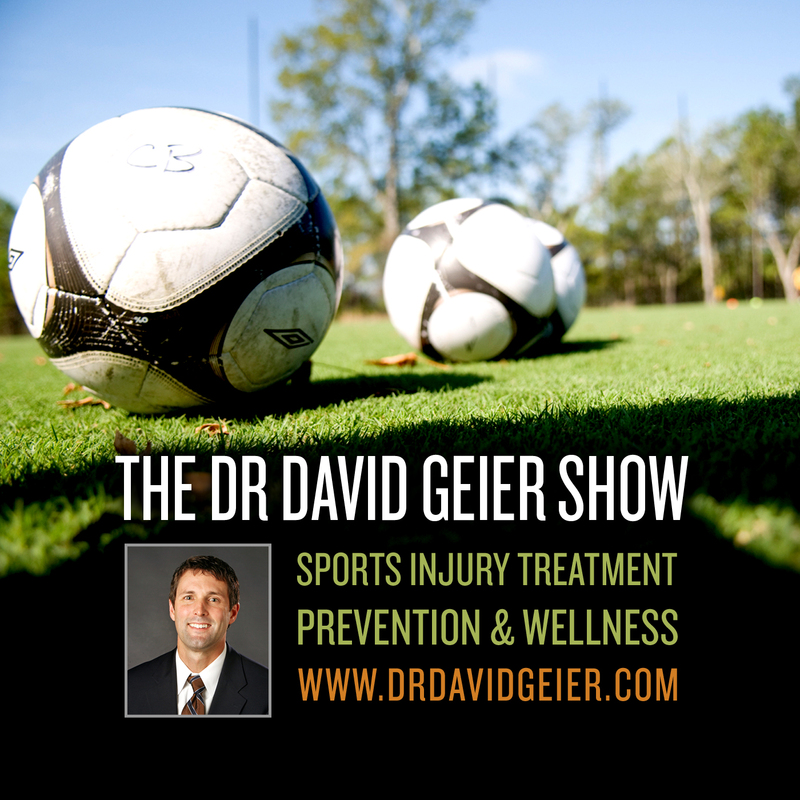 Can or should an athletic trainer advise athletes of different injury treatment options than the team doctor recommends?